Rated 5 out of 5 by 75senior from Short Hair? Perfect product Let me tell u about it. I have short hair that I wear flipped up in the back clear up to the crown. I put this product in when my hair is wet and comb it where I want it. I keep working it a little until dry. Then I run my fingers to separate all the strands. It stays in place and is soft and doesn’t feel like it has product. Best thing I’ve ever used! Rated 5 out of 5 by jamievo from this product is so fun for short hair. Are use it on my sons here when he feels like having a funky hair day. It lasts really long and holds really well. Rated 5 out of 5 by celtan_holmes from This holds my hair so well and I reach for this whenever I know its going to be a long day of work and need something that will actually hold it all day. I love his so much for that reason and it is so useful for a concert hairstyle along with a regular everyday one. 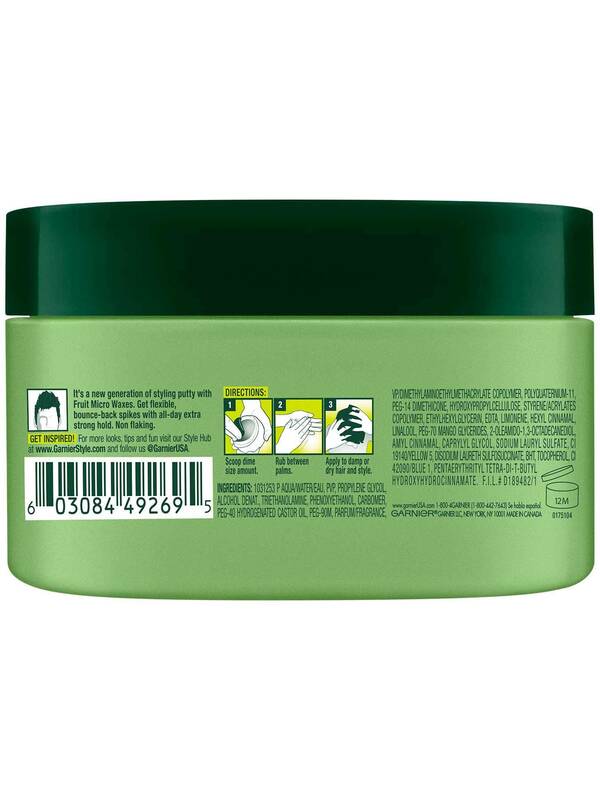 Rated 3 out of 5 by eileenw1201 from This is a great product for people with shorter hair. 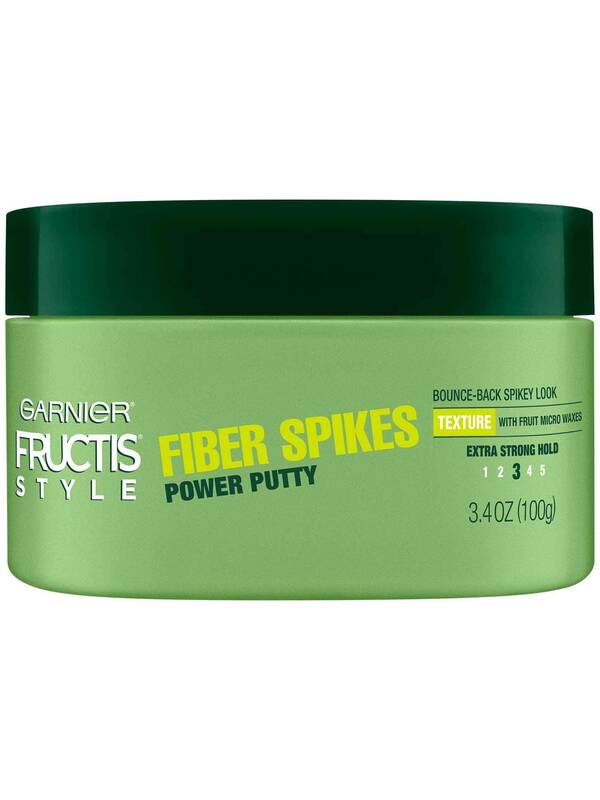 It provides structure and hold for a variety if hairstykes. Rated 3 out of 5 by ruhgena from My husband is a bit of a princess about his hair. This is his holy grail hair care product. 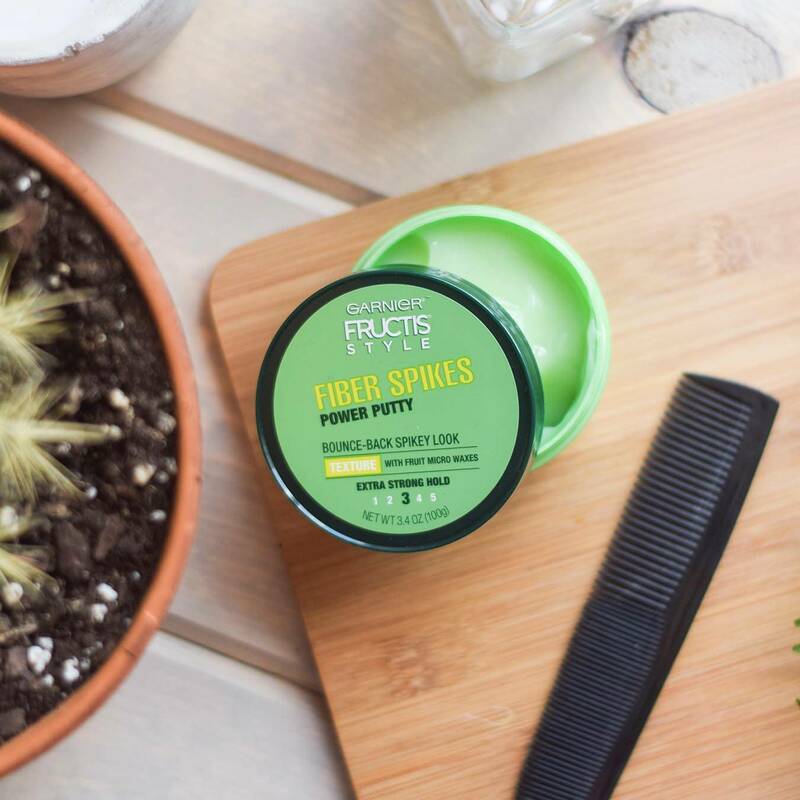 Keeps his hair matte and in place, without being stiff. Rated 5 out of 5 by vikak6903 from This mask feels wonderful to put on and doesn't make time drag by while it moisturizes your face. I love this product and can't wait to get more! Definitely recommend! Rated 5 out of 5 by janicer1 from I LOVEEE how this putty works. It really tames my frizzy wavy/curly and THICK hair. Makes my hair curls and waves looked defined and it lasts ALL day long. Very affordable price too. Although, I dont like the stickiness it leaves on the hands after application, but hey, no biggie! Rated 5 out of 5 by lorimb7c7 from My son loves this product. He is into spiking up his hair in the front and this keeps it up all day. Doesn't smells girly. Good brand and doesn't take a ton to do the job!